Traditional basil pesto originates from Genoa in Italy. 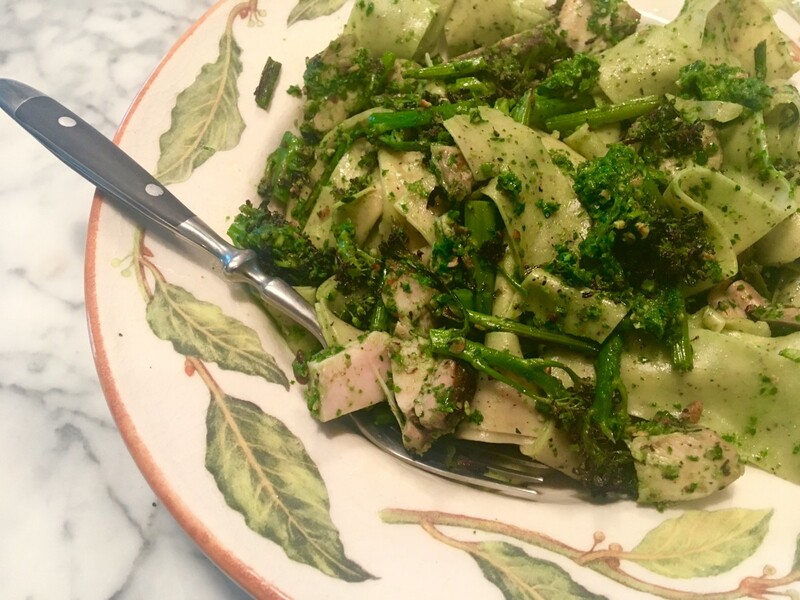 In fact, the word "pesto" comes from the past participle of the Genoese word pestâ ("to pound" or "to crush"), because of the way it is prepared. Just like a Spanish romesco recipe, garlic and nuts are combined with olive oil, salt, and other ingredients to make a slightly chunky sauce that can be eaten on anything from pita chips to pasta! Kale is full of fiber, vitamins, and minerals, making it something of a super food. Since I grow at least two kinds of kale every winter, I am constantly looking for new and different ways to prepare these greens, and I know a lot of people with CSA boxes who have the same dilemma. This simple sauce is easy to make and tastes great on everything: Serve it as a dip with veggie sticks and chips, eat it with tortilla espanola, put it on grilled fish, spread it on bruschetta, or use it as an all-purpose sauce for pasta, pizza, couscous, quinoa, and more! It also meets a number of different dietary needs, if you are having guests with special requirements. 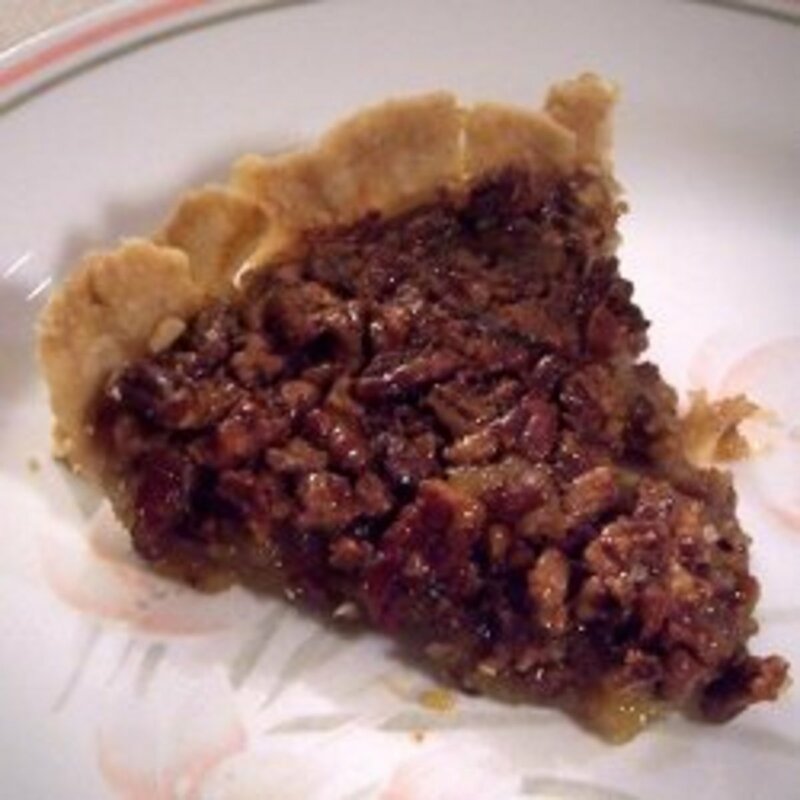 It is completely raw and vegan, making it perfect for parties and potluck dishes. What If I Don't Like Kale? You can still try this recipe. Just trim out the stems and blanch your greens before you use them. This will remove much of the bitterness associated with the vegetable, making it more friendly for children or other picky eaters. Your sauce will no longer technically be "raw," which makes it less suitable for some diets, but if you're not on a strict raw food regimen and that's the way you prefer it, who cares? Blanching will also help preserve the bright green color of the pesto, if you are not planning on using it up the first day. 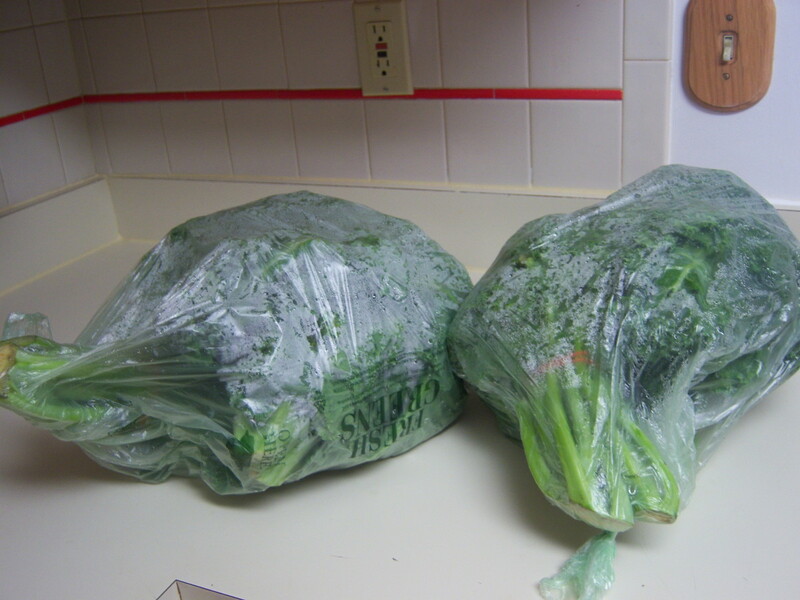 Personally, I enjoy the flavor of fresh greens as they are, so I do not usually bother blanching, and as someone with a bit of a militant streak in terms of food waste, I never remove the stems, either. It's completely up to you! Put the sunflower seeds in a small pan over medium heat and toast just until golden brown, stirring often. Set aside to cool. Wash, pat dry, and roughly chop your kale, including stems. Add to the food processor in batches and pulse until you have room to add more. Repeat until all the kale is at least partially broken down. Peel the garlic and give it a quick mince. Throw this in the food processor, too, and pulse to combine. Zest both of the lemons into the mixture, then cut them in half and squeeze in the juice (being careful to avoid getting any seeds into the pesto). Add the olive oil, hot paprika or cayenne, and fresh herbs (if using), and blend the whole mixture until it the garlic is very fine and everything is well combined. Season with salt and adjust the spice level to your taste. If you want a thinner consistency, use more olive oil. 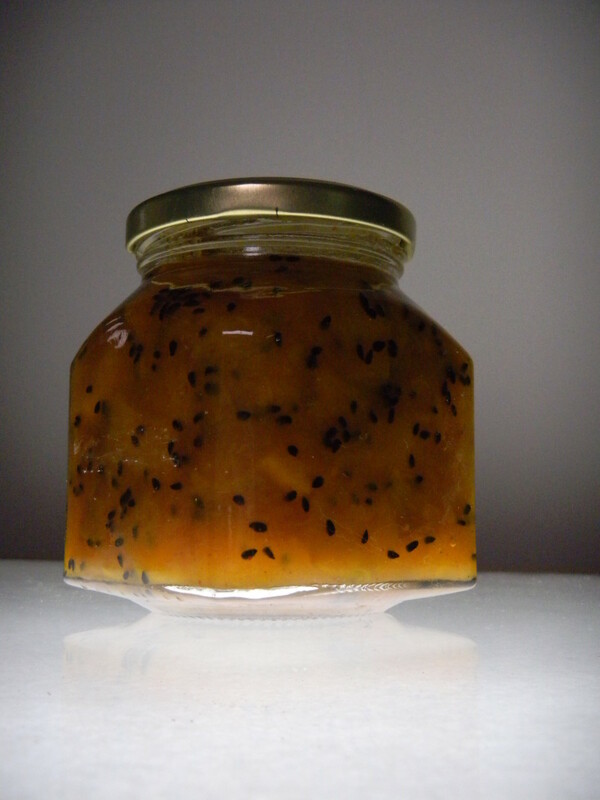 Serve immediately or store in an airtight jar in the refrigerator, up to one week. Alternatively, you can freeze this sauce in ice cube trays for easy portioning, as seen in the video below. 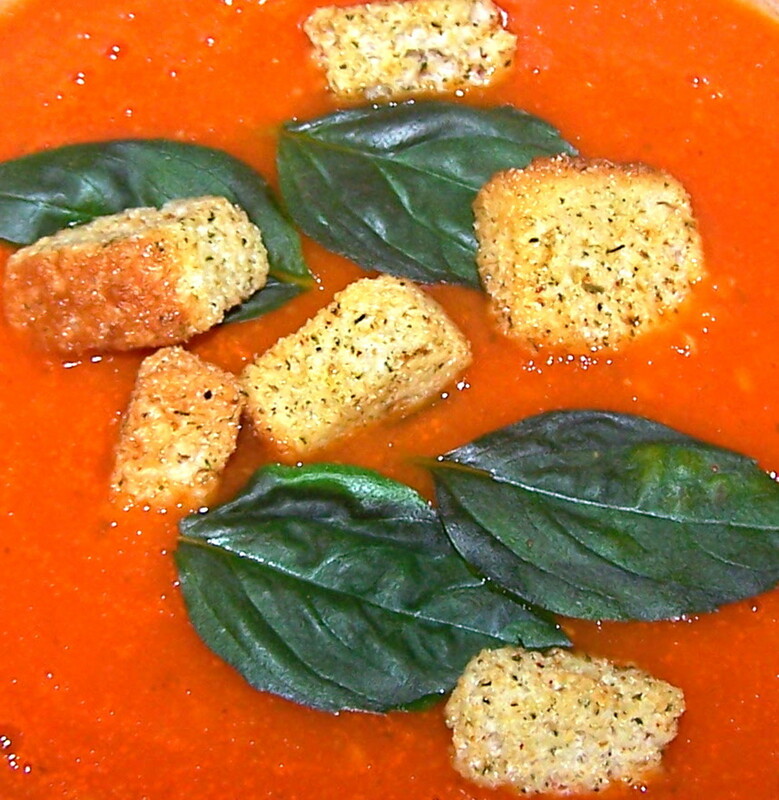 If you're not worried about keeping the recipe vegan, you can also add hard cheese like Pecorino Romano or Parmesan. 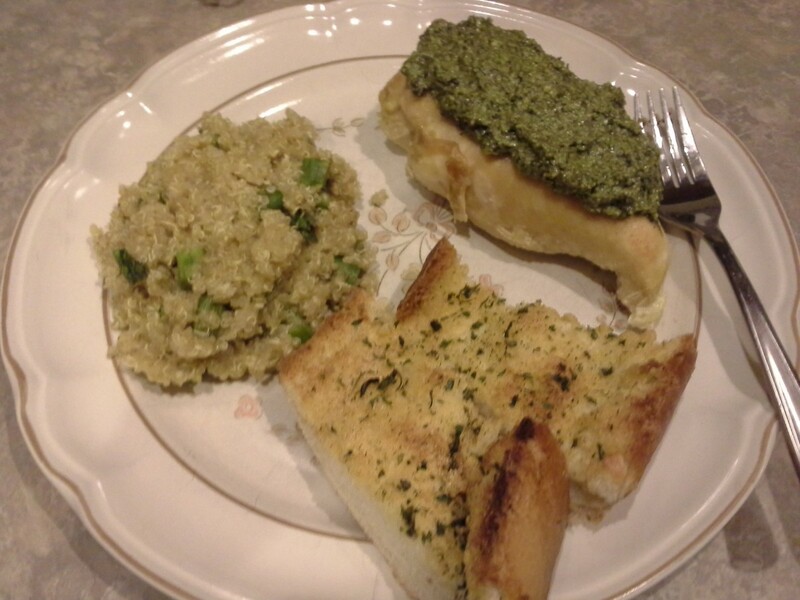 How do you like to eat pesto? I've only ever eaten basil pesto - from a jar and on pasta. But, like you, I try to include kale in my diet for the nutritional benefits and am always looking for new ways to serve it, so I'm willing to give this a go. (Usually I simply steam it with some chopped garlic). Thanks or the suggestion. Thank you, Dora, Shaila and Cecil! I hope you'll all try it out. 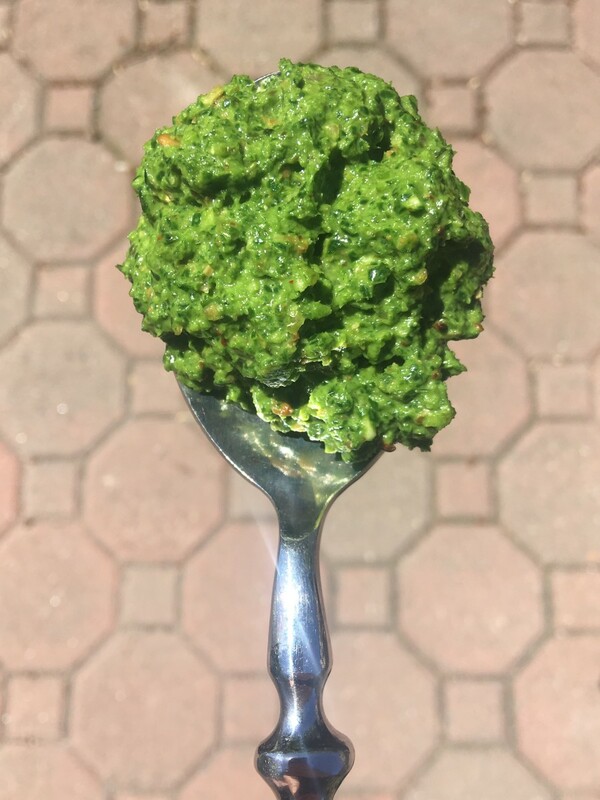 Pesto is so versatile and easy to make (with a food processor, at least) that it's one of my go-to recipes when I'm busy. Then I use it for multiple dishes throughout the week. great work w beautiful pictures! Thank you for this healthy dip recipe. I also like the taste of fresh greens and would prefer no to blanch them. I hope you enjoy it, Jean! It's one of my go-to recipes, since it really packs a lot of good nutrition and is easy to use on almost anything. We even spread it on sandwiches at my house! What a great recipe! I can't wait to try this. I hope you will try it, Matty. 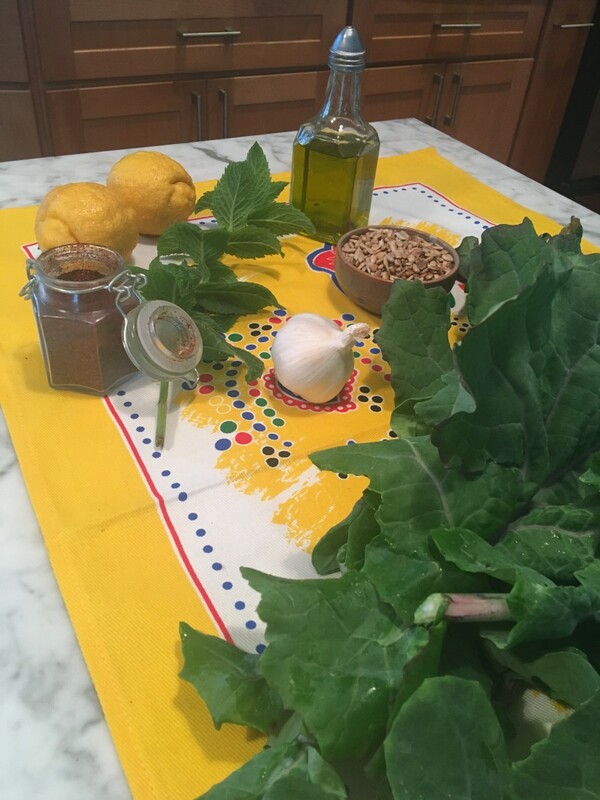 If you aren't a big kale lover, be sure to blanch the leaves first to remove a little of the bitterness! I love Pesto, I will for sure try this one day. Thank you, Fern! 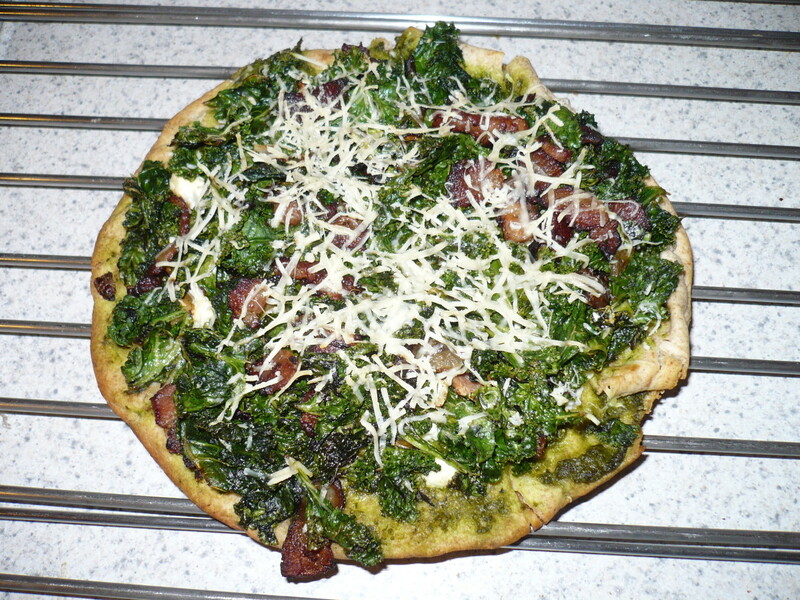 I just made some this weekend as I try to use up the last of our kale before it completely bolts. Soon, we'll be up to our ears in tomatoes, instead, and it'll be romesco sauce all summer!